Charming house in the village. 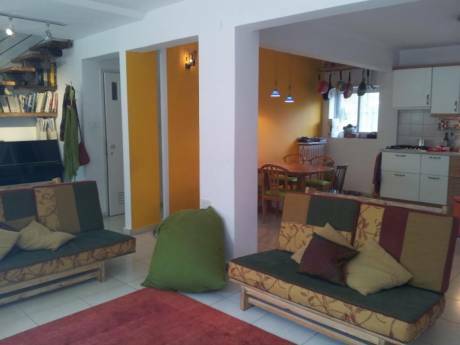 Three large comfortable bedrooms, living room and kitchen equipped. 1st floor large bathroom, shower in 2sn floor. Nice Grass Yard outside. Family of 5 people. Dad (Adi -36), mother (Maya -35), and 3 girls (Nov-15, Tahel-9, nuga-Or-7). Adi is a teacher and Maya is a kindergardener teacher. We practice personal couching. We loving very much nature, quiet and springs. Quiet neighborhood. Few nice neighbors. Easy Exit to nature. Good supermarket 5 minutes walking distance. Short walking distance Antiques (En-karem), springs, churches&momasstery, coffee shop and restaurants. 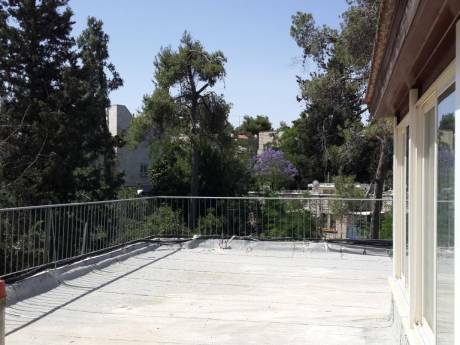 10 minutes away by car from the center of Jerusalem and Ancient city. Beautiful Bicycle tours and walking from the house (we can povaide 2 adolts bike and 2 for kids). 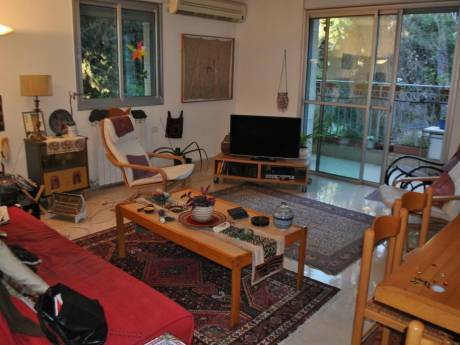 The house is 30 min from airport' 45 min from Tel-aviv, 35 min from the Dedsea.